The majority of our Certified Veterinary Technicians have graduated from the Veterinary Technician Program at the Lehigh Carbon Community College and are licensed in the State of Pennsylvania. Many are also certified in the PennHip procedure, a method of detecting congenital hip defects in dogs. They continue to learn and improve their skills by participating in continuing education and many have special interests and knowledge in specific areas such as dentistry, physical rehabilitation and reproduction. 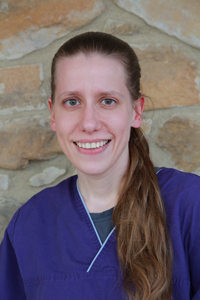 Jilll graduated in 1999 with honors from Lehigh Carbon Community College with an A.A.S in Veterinary Technology. She is a Certified Veterinary Technician. 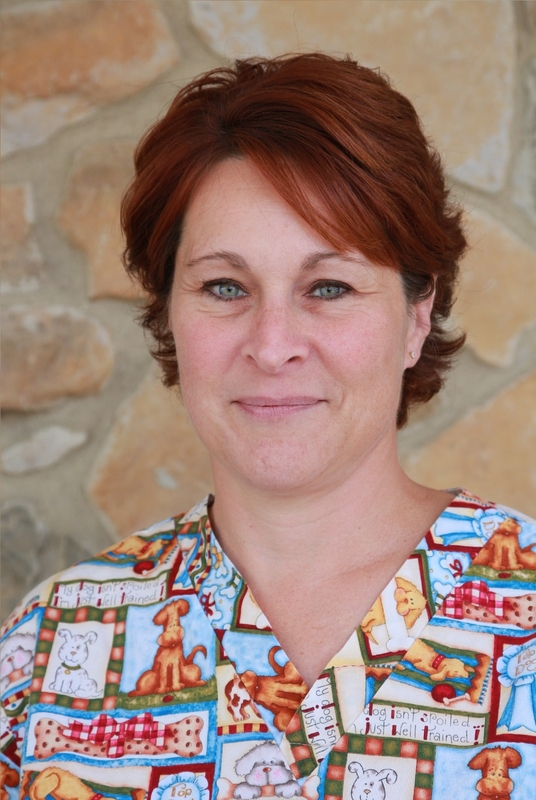 She has been working in the veterinary field since 1996 and joined the Country Doctor in April 1998. Jill is a certified PennHip Associate member and has completed the Rehabilitation Program at the University of Tennessee and became a Certified Canine Rehabilitation Practitioner. She lovers her French Bulldog, Cecely, and has a small flock of chickens that she adores! Jill also enjoys spending time kayaking, camping, and clay target shooting with her son, Nick. Jaime joined the practice in 2000. She holds an A.A.S. in Veterinary Technology and is a Certified Veterinary Technician. Jaime enjoys spending time with her husband, son, and daughter. Erin joined the practice in August of 2012. She holds a B.S in Biology from Juanita College, an M.S. in Animal Science from University of Delaware, and an A.A.S in Veterinary Technology from Lehigh Carbon Community College. Erin is a Certified Veterinary Technician. Erin enjoys scrapbooking, and spending time with her 2 young nephews! Currently Erin does not have a pet at home, but she is looking to add a special feline friend soon! Emma joined the practice in January 2017. 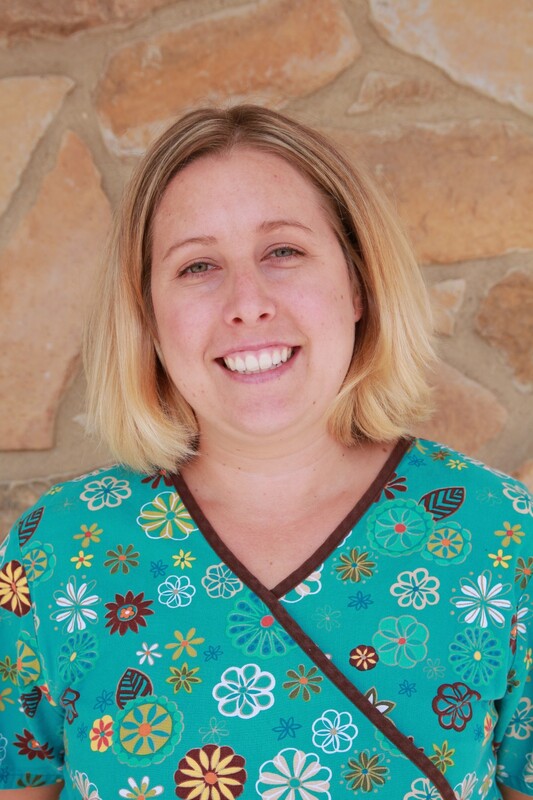 She graduated with a Bachelors degree in Veterinary science and completed 6 internships for CVT certification. She has recently moved to PA from New Hampshire. She has been riding and working with horses for the past 10 years. Kati joined the practice in July 2016. She graduated from Delaware Valley University in December of 2016 with a Bachelors of Science with a specialization in Small Animals. Kati enjoys fishing, kayaking, and hiking, and generally being outdoors. She also has a passion for automotive and grew up in a motorcycle shop. 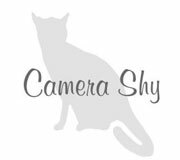 Kati lives with her fiancé, Brandon, and their dog, a King Charles Cavalier named Tucker. Kelly has been working at the practice since May 2016. She has a Bachelors Degree in Small Animal Science at Delaware Valley University and plans to attend vet school starting in Fall 2018. In her free time Kelly enjoys softball, camping, hunting, and working out.